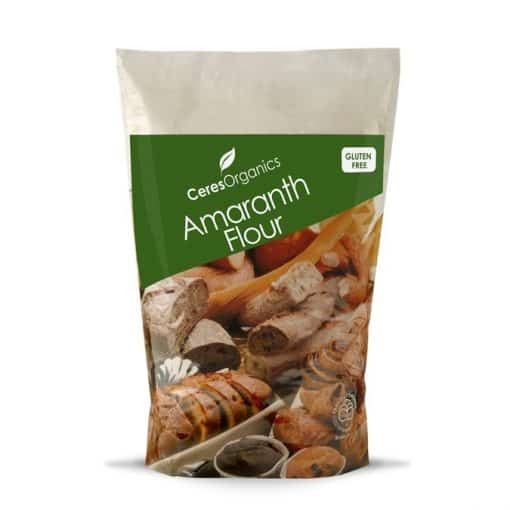 Derived from the ancient super grain of the Aztecs, amaranth flour provides a unique nutritional profile reflective of the mother grain. It is gluten-free, wheat-free and vegetarian. No chemical bleaching. No alcohol treatment. No additives. No anti-bacterial or anti-fungal agents. No bromate added. This smooth, ivory coloured flour has a mild, slightly nutty flavour that is pleasant to taste. 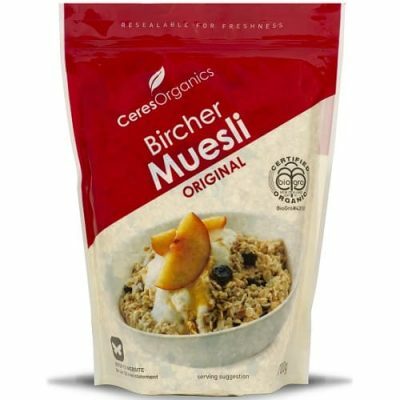 It may be used alone or in combination with other flours in baking everything from cookies to muffins and cakes. It makes baked goods moister. 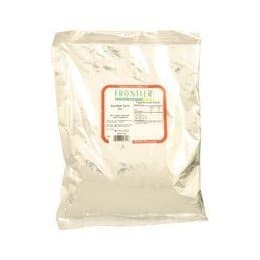 It may also be used as a thickener in sauces, soups and other liquid-based dishes. Storage Pack includes an oxygen absorber to maintain freshness. Keep in airtight container once opened. Note: Product and Nutrition Information may change from time to time. Please refer to the actual pack label for the most accurate data.